One cannot emphasize enough the importance of properly preparing your home for the sales market. This processs is called Home Enhancement, Staging or Market Preparation. 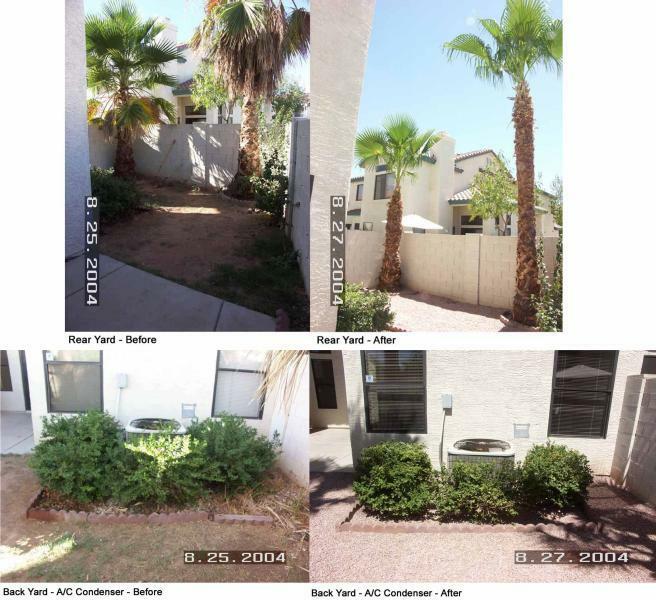 In this case various landscaping, repairs and cleaning costing about $3,000 resulted in 2 purchase offers within one hour on the market and an accepted offer of about $6,000 over market value - a 100% return on the investment!